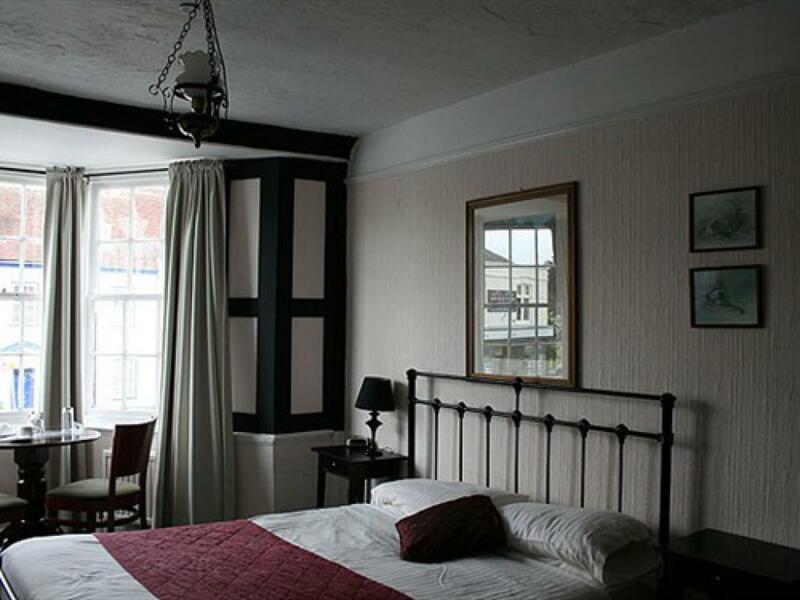 Comfortable, traditionally-styled and synonymous with hospitality, The Bugle Hotel offers exquisite accommodation in a relaxing atmosphere. 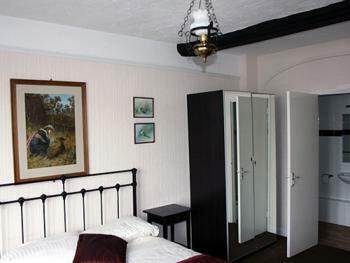 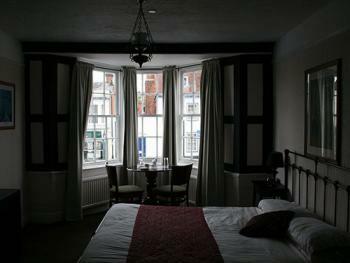 Our 8 bedrooms are tastefully furnished with character and charm. We offer 6 double en-suite rooms, and 2 singles, with bathroom and shower facilities. 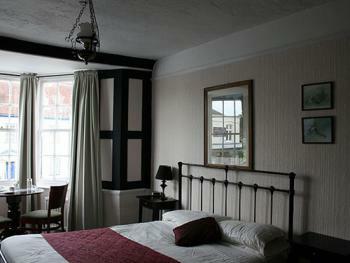 All rooms have Wi-Fi internet access, TV, and Tea/Coffee facilities.